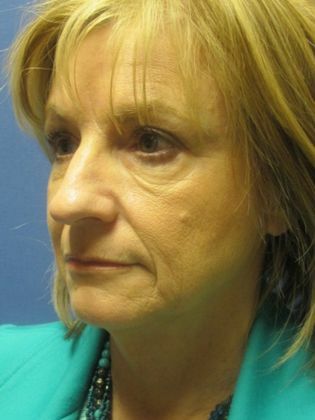 This is a 61 year old female who consulted with Michael Devlin,M.D. 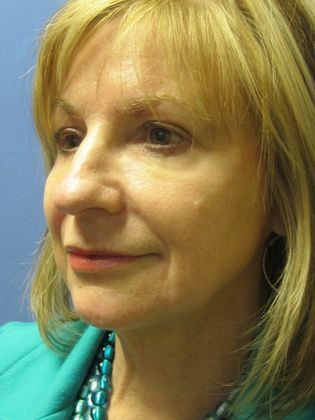 at his Little Rock,Arkansas office for non surgical option to treat her facial wrinkles and drooping skin. She was not interested in having a surgical facelift at this time. 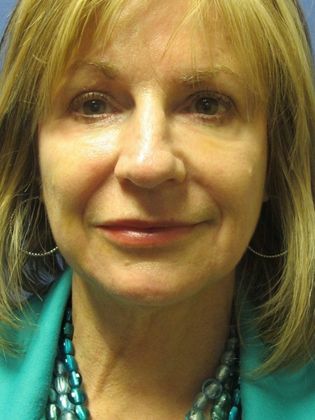 After review of her options, she elected to have a fat transfer procedure to her face. A small amount of fat was taken from her stomach area and transferred to several areas on her face. 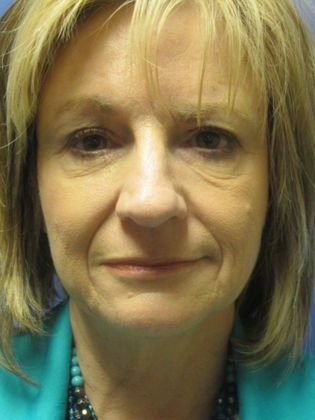 This procedure was accomplished without the need for general anesthesia. She is quite pleased with her results.